Space Engineers Multiplayer Video Competition! -Starting: Friday, August 17, 2018. -Deadline for submissions: Friday, August 31, 2018. -Contest voting begins Friday, September 7, 2018. -Contest voting ends: Friday, September 21, 2018. 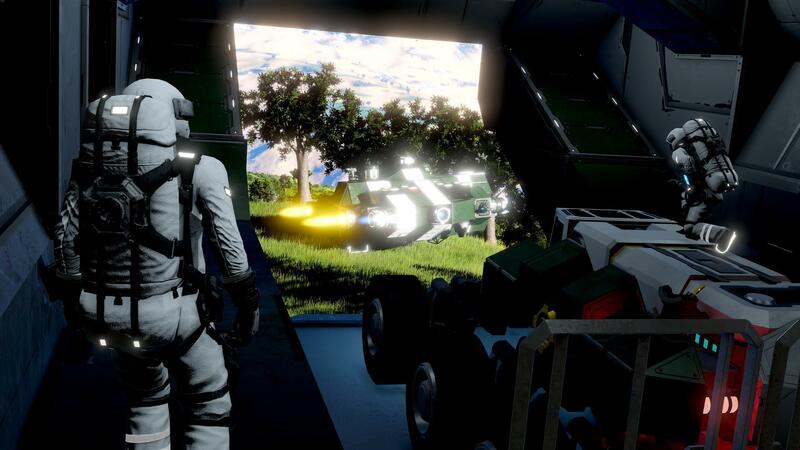 -Create and submit Space Engineers multiplayer videos for your chance to have them uploaded to the Space Engineers YouTube channel. 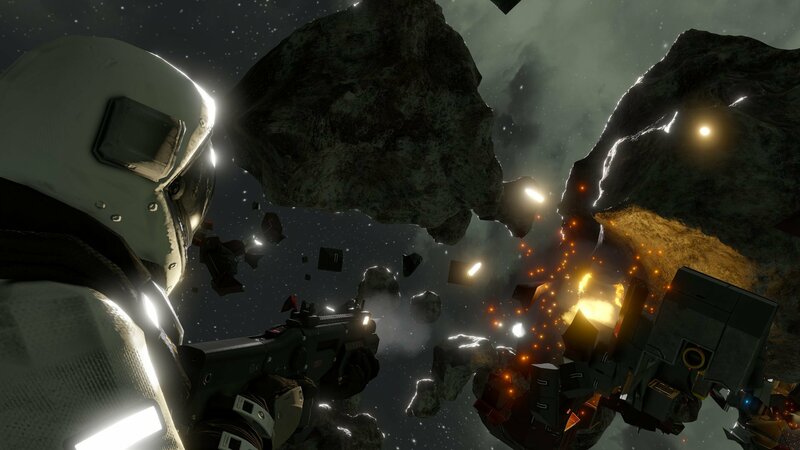 We are excited to announce the Space Engineers Multiplayer Video Competition! There are so many beautiful, spectacular and crazy stories that unfold in Space Engineers and we want to share yours with as many people as possible! For inspiration, we think the Space Engineers - Public Multiplayer Test (07/2018) YouTube video is a great example of the narratives created by many players in Space Engineers. -Please submit your entries to [email protected] with the subject line : Space Engineers Multiplayer Video Competition Submission. -There must be a minimum of four players in each video. -Submissions/video footage can be from Space Engineers safe or experimental modes. -There will be a two week period for submissions, beginning Friday, August 17, 2018 and concluding Friday, August 31, 2018. -During the following week (ending Friday, September 7, 2018), we will review all submissions to ensure quality and that the rules have been adhered to. -We will then upload the selected entries to the Space Engineers YouTube Channel, where the community will vote for their favourite videos (using the thumbs up icon located below YouTube videos) from Friday, September 7, 2018 until Friday, September 21, 2018. 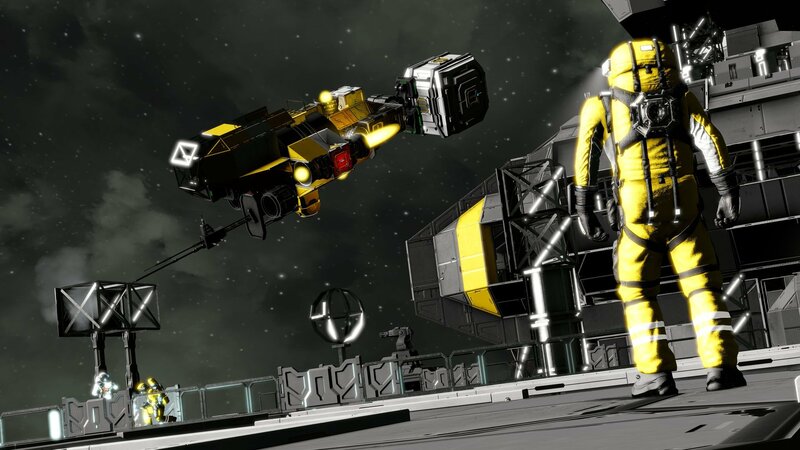 -Three Winners will have their videos permanently uploaded to the Space Engineers YouTube Channel. -Skins! 1st place will receive 10 skin sets. 2nd place will receive 7 skin sets. 3rd place will receive 5 skin sets. and ending 31/08/2018, 23:59 GMT +2. All online entries must be received by 31/08/2018, 23:59 GMT+2. Voting will take place from 07/09/2018, 15:00 GMT +2 until 21/09/2018, 23:59 GMT+2. The winners will be announced on 25/09/2018, 15:00 GMT +2. 5. General guidelines: Entries must be submitted in MP4 format, 1080p quality and contain a title. Please also remember to adhere to the original visual styling and feeling of Space Engineers. Each contestant can submit as many entries as they like, but each contestant can only win once. Minimum length for videos is 30 seconds and the maximum length for videos is five minutes. There must be a minimum of four players in each video. Video footage can be from Space Engineers safe or experimental modes. For an entry to be considered valid, it must meet the technical requirements as outlined on space https://www.spaceengineersgame.com/. Entries must reflect the theme of the contest: Space Engineers. Keen Software House will automatically be granted the right to use and modify any and all entries for any and all purposes, whether or not the entrant is declared a winner. 6. Prizes: The Winner(s) of the Campaign (the “Winner”) will have their video added to the Space Engineers YouTube Channel. The specifics of the prize shall be solely determined by Keen Software House. The prize is nontransferable. Any and all prize-related expenses, including without limitation any and all federal, state, and/or local taxes, shall be the sole responsibility of the Winner. No substitution of prize or transfer/assignment of prize to others or request for the cash equivalent by Winner is permitted. Acceptance of prize constitutes permission for Keen Software House to use and or/modify Winner’s name, likeness, and entry for purposes of advertising and trade, on the Keen Software House website and social media accounts, and in Keen Software House games, without further compensation.